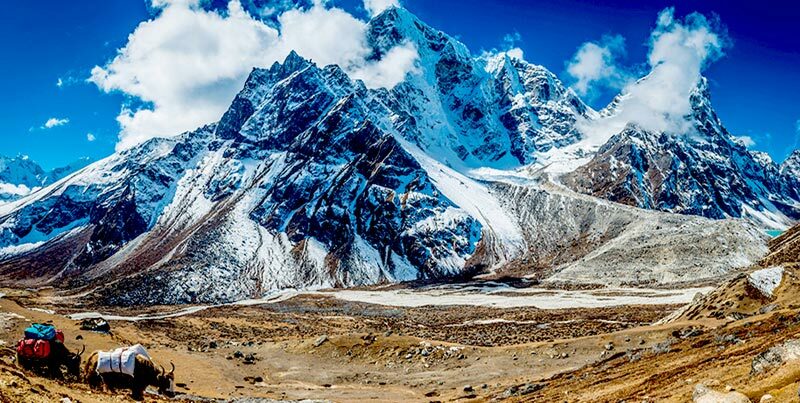 Upon arrival in Tribhuvan International Airport of Kathmandu, you will be welcomed by Everest nepal tours Representative and be transferred to your hotel. Check in hotel and take rest. 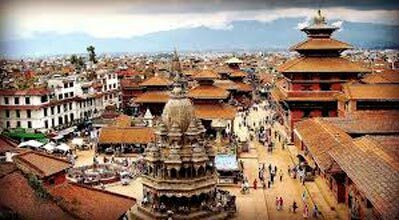 If you feel like, you can take a short tour of Kathmandu Durbar Square -the old Royal Palace Complex where you will see a cluster of temples, including the Temple of Kumari -the Living Goddess of Nepal. In the evening, our representative will invite you for a dinner in a typical Nepali Restaurant with folk dance performances. Today, you will explore the ancient and medieval Hindu Temples, Buddhist Stupas and monasteries, palaces, monuments and shrines, some of which are recognized by UNESCO as the World Heritage Site. In the morning, you will visit the Pashupatinath Temple-the holiest Hindu Temple of Nepal, situated on the bank of Sacred Bagmati River-one of the tributaries of the Ganges, the Boudhanath Stupa - the largest of this type and a must visit place in a life time for the Buddhists. In the afternoon, you will visit Budhanilkantha -the reclining Bishnu image in a small pool, also nick-named as the Sleeping Bishnu . This is a principal pilgrimage site to Bishnu Devotees. From here, you will visit the Swayambhunath Stupa the 2000 years old legendary Buddhist shrine, situated in a hillock, almost 80 m from the average level of Kathmandu . It has a wide view over Kathmandu . The tour of the day concludes here and you will drive back to Kathmandu . Sightseeing of Bhaktapur and drive to Nagarkot After breakfast, you will check out the hotel and leave for Nagarkot . En route, 9 miles north east of Kathmandu lies Bhaktapur -the best preserved medieval Malla Principality where you can see the intricate wood and stone works in the temples, monasteries and houses of Bhaktapur . You will take a lunch break here and continue to Nagarkot . Check in the hotel. After refreshment, you would like to take a short walk tour around. Nagarkot offers the view of wide range of the Himalayas . The terraced farmlands on the sloping hills, green hills and the views of the river valleys are superb! Dinner in the resort. Sunrise view over the Himalayan Panorama, sightseeing of Changu Narayan Temple , Panauti Village and drive to Dhulikhel Early morning, the resort staff will wake you up so that you don't miss the beautiful sunrise view over the Himalayan Panorama. The Himalayas gleams when the golden rays of light kiss on their cheeks. After breakfast, you will pack up and proceed for Dhulikhel - the next destination. En route, you will visit the Changu Narayan Temple-dedicated to Lord Bishnu . Its built in the 4 th century and has an stone inscription which is the first recorded history of Nepal . Its one of the UNESCO recognized heritage sites of Nepal . Check in hotel and after refreshment, stroll around. Sunrise view over the Himalayan Panorama, sightseeing of Patan and drive to Godavari Village Resort. Dhulikhel contends with Nagarkot for the views, landscape and its natural beauty. After breakfast, you will drive to Patan -one of the three medieval Malla Principalities. Patan is also nick-named as the City of Arts and Crafts . Here also, you will visit the medieval Palaces, temples and monasteries. As you stroll in the streets of Patan , you will witness the crafts men busy at their works-carving the wood, molding metal into different gods and goddess images and using their tiny tools to detail the themes on the stones. The Hitis , the public water taps are also the attraction of Patan where you can witness the public gathering for washing, bathing or fetching drinking water. From Patan , you will continue to Godavari for overnight stay. Check in the hotel and take a walk tour to the village and the Botanical Garden where you will get to see different plants, flowers and a good variety of birds. Sightseeing of Bungamati Village, Kirtipur and proceed to Hattiban .After breakfast in the resort, you will retrace the way to Ringroad and drive towards Bungamati , an ancient Newari Village where the lifestyle of people has remained unchanged yet. The temple of Matshyendranath is another attraction. One of our clients, who visited Bungamati for the first time in his 16 th visit to Nepal , commented that he saw True Nepal in Bungamati . 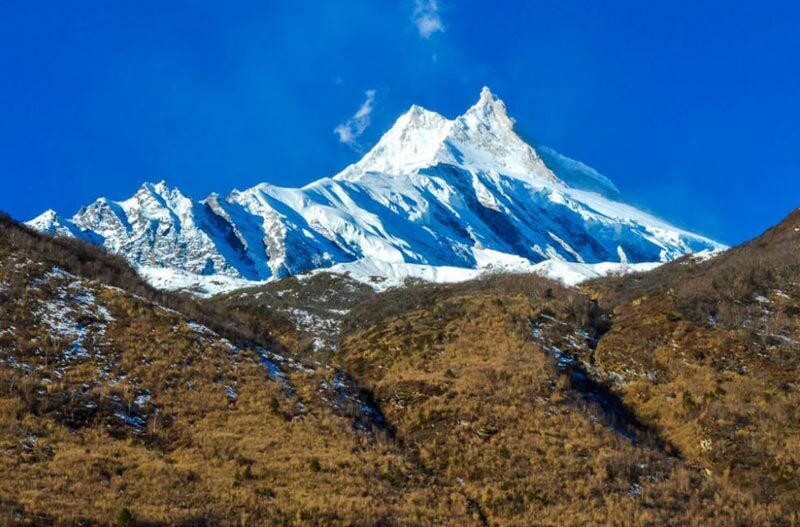 From Bungamati , you will continue towards Hattiban - a forested ridge in the southern rim of Kathmandu . 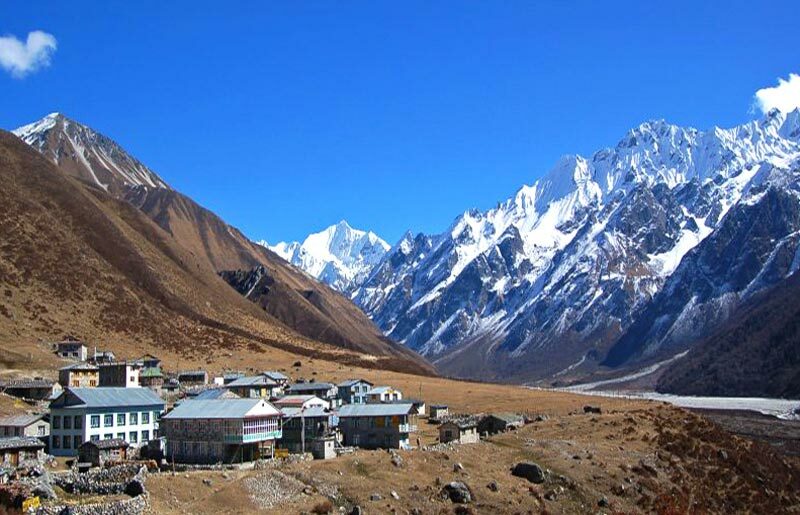 Hattiban also offers the spectacular views of the Himalayas and Panorama. After breakfast, check out the hotel but you will visit the shrine of Dakshinkali before you head towards Kathmandu . Dakshinkali draws a great number of devotees and faithful every Saturday and Tuesdays, most of them with some animals to be sacrificed there. In return, the goddess Dakshinkali is believed to fulfill the wishes of her visitors. Drive back to Kathmandu (1.5 hrs) and take rest for the rest of the day. Free morning. After breakfast, transfer to airport for your homebound flight. Heavenly Honeymoon In Nepal Holiday Packag..